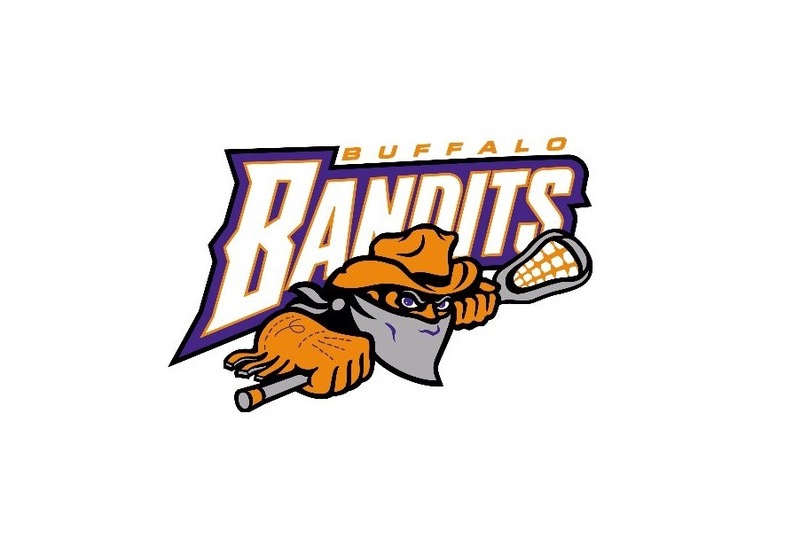 The Bandits will turn back the clock Saturday at the KeyBank Center as the team hosts rival Toronto for “90s Night” at 7:30 p.m.
Buffalo (11-3) has already locked up a National Lacrosse League playoff berth, but the Bandits are only a game-and-a-half up on the Rock (8-3) in the Eastern Division. Georgia (10-4-1), which also has clinched a playoff berth, is a game back, and the Rock could lock up a berth this weekend. The Bandits are expecting a boost from the return of forward Josh Byrne, who has been out of the lineup since January with a lower-body injury. Last season, Byrne finished first in assists (37) and points (63) and second in goals (26) among rookies. He was top five among all Bandits in all three categories and set rookie franchise bests for assists and points. This season, he has 31 points in just five games, including seven in the Bandits’ first game with Toronto this season. That Dec. 21 game at home did not go smoothly for Buffalo. Star goalie Matt Vinc was pulled from net in the third quarter after allowing nine Toronto goals as the Bandits lost, 17-12. But Buffalo took eight of their next 10 games and grabbed first place in the division. The Bandits’ league-leading offense was a driving force for that run, but the defense also deserves credit. Opponents were held to 11 points or less in the eight Buffalo’s win during the streak, a testament to Vinc’s stellar goaltending. The 36-year-old has been as good as advertised for Buffalo, which signed the goalie in the offseason. He has 561 saves, which leads the league by a wide margin. The Bandits also feature two top-10 scorers in Corey Small and Thomas Hoggarth. The former has netted 29 goals (60 points) this season, while the latter has 27 (53 points). Shawn Evans and Chase Frasier aren’t far behind with 26 and 25 each, respectively. It’s not just Buffalo’s starters that are able to find the net; many players down the depth chart are also adept at scoring. For instance, Steve Priolo leads all National Lacrosse League defensemen with 10 goals. The team will be on a bye week next week before travelling north to conclude the season series with Toronto on April 5. After that, Buffalo will have two games left in the regular season against New England on April 20 and San Diego on April 27.